The Ezee range of products is manufactured in Scotland, combining traditional values with modern techniques. 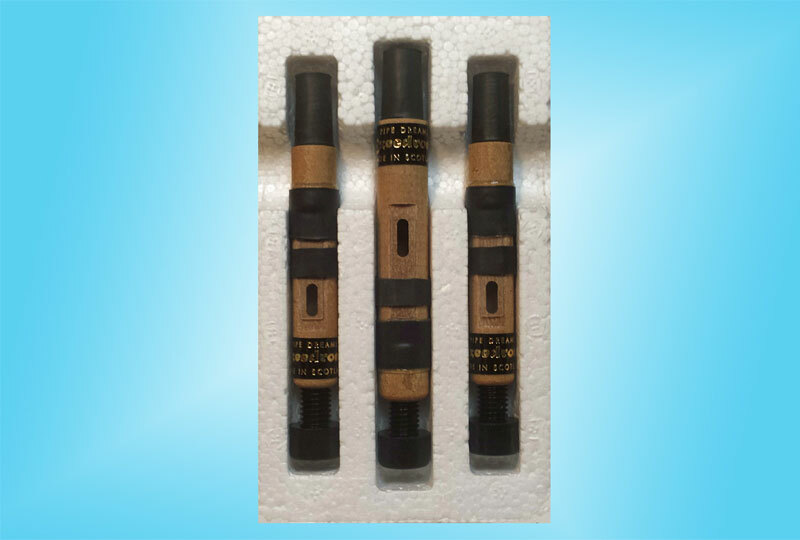 All reeds are individually tested to ensure maximum performance. One of our objectives, when creating this website, was to include a section to assist pipers in the application and fine-tuning of our reeds and which would complement the written instructions which accompany them. In this respect we believe the short instructional video clips may be beneficial. Our policy at Pipe Dreams has been to set and maintain the highest standards of workmanship, and of the materials and equipment we use. The names Ezeedrone and EzeePC have become synonymous with excellence in the piping world, and we pride ourselves in the exceptionally high quality levels which we maintain in our manufacturing processes. In addition to making reeds for Highland Pipes, we also manufacture reeds for Scottish Small Pipes, Border Pipes, Uilleann Pipes, the Breton Biniou and the Gaita. Details of these may be found on the pages which follow. 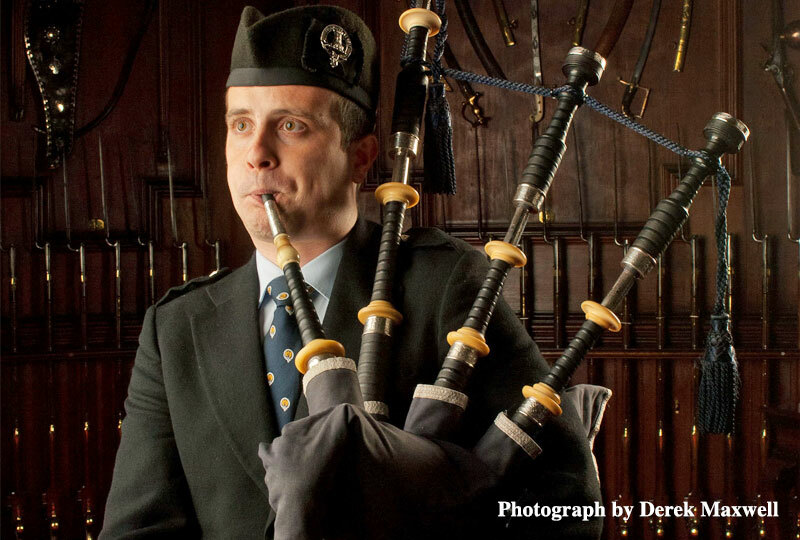 Since Pipe Dreams was formed in Glasgow, Scotland, over twenty years ago, we have been serving pipers and pipe bands throughout the world. 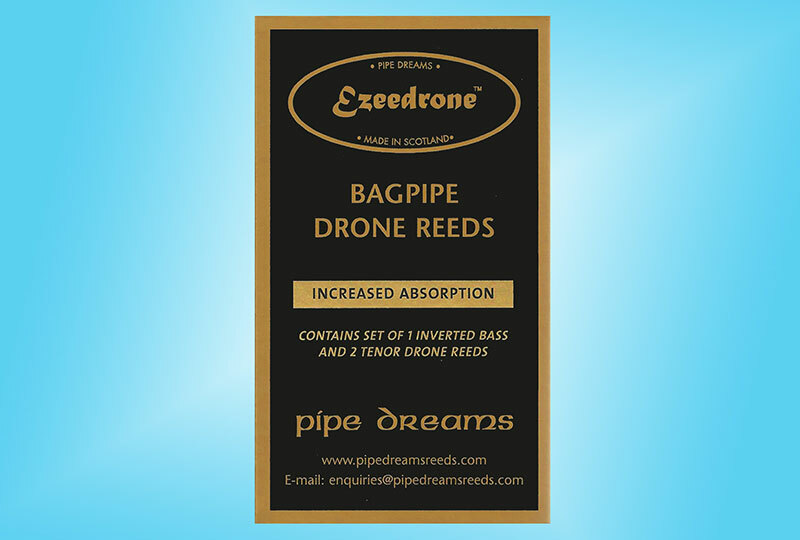 Virtually all of the highest competitive awards have been won by pipers playing Ezeedrone reeds. We thank you for your visit and trust that you will enjoy exploring the Pipe Dreams website.